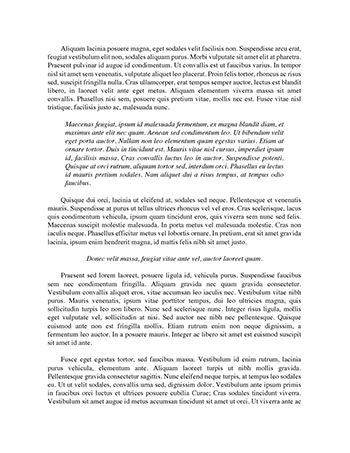 Below is an essay on "Jkgiughiuhiujo" from Anti Essays, your source for research papers, essays, and term paper examples. Build your own brand or buy a franchise business? Putting your own brand means able to craft your own business plan & concepts with almost limitless creativity. Although this kind of control provides a certain level of freedom, it also poses a lot of challenges. *you should also be very confident that your business can endure & survive the market despite great competition against well-established brands as simple lapses can lead you & your business into trouble. The rewarding part is that once your brand prospers & becomes well-known, it may be time for expansion. And the next logical step to that could be franchising. Once your brand is ready, you will have to decide if you really want to franchise your business because this entails developing a franchising business model tailored for your future franchisees. Speaking of a franchise, this other type of business also started as an original brand that become popular & expanded, which paved the way to franchising the business. Many popular franchise brands today have already established a good market & store traffic throughout the years. However, their good reputation comes with a price. The more popular the brands are, the more costly the franchising fees are, but the returns are also worth it because you will carry the name of the brand as if you are one of its founders & owners. Lots of aspiring entrepreneurs & most of them do not have business experience & knowledge yet, thus, the practical option for them is to buy a franchise business with existing & available materials that they can study & learn from rather than formulate & develop a new brand from scratch. *funding the business? investment cost?